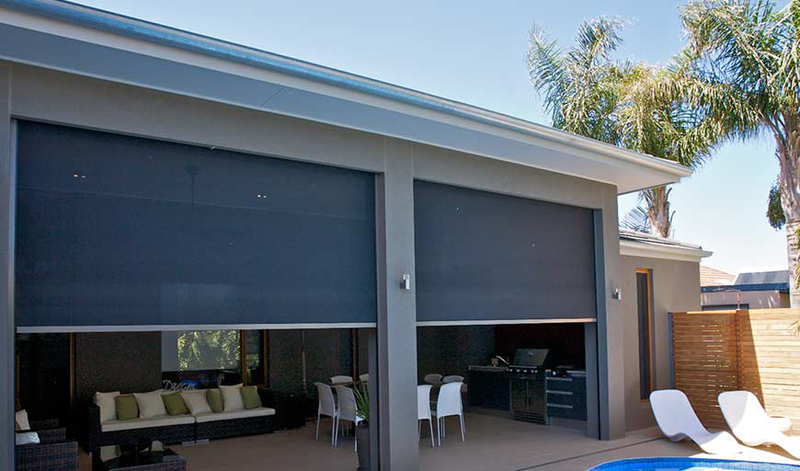 Zip Screens Provides Privacy & Protection From the Sun Wind Rain & Insects all Year Round. 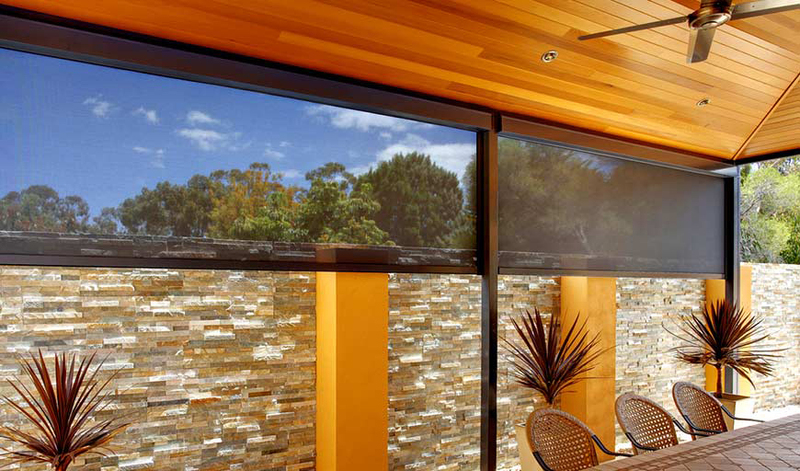 Specially designed for alfresco entertaining areas such as pergolas, verandahs and balconies, Zipscreen offers privacy and protection from the sun wind rain and insects all year round. 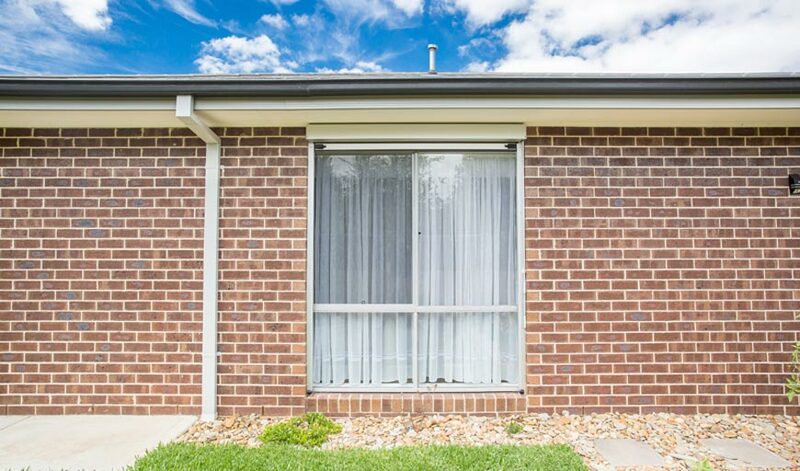 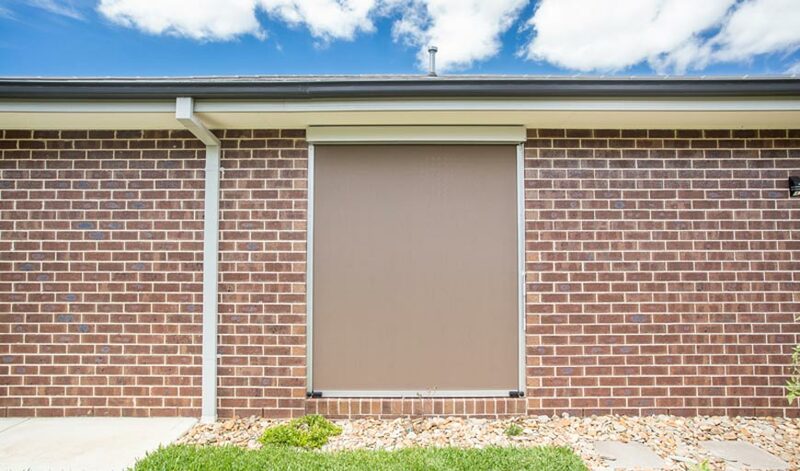 Also ideal for home and office windows, it serves as a sleek, secure, and durable alternative to traditional awnings & outdoor roller shutters. 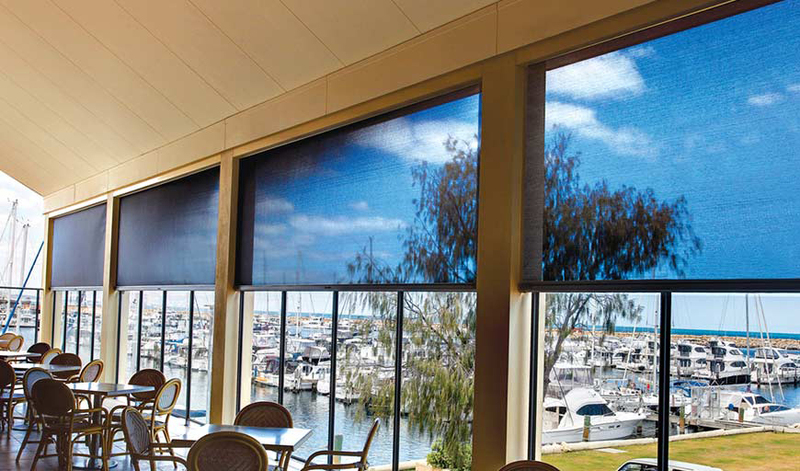 Cleverly constructed with hidden interlocking parts, the Zipscreen system features self-aligning side channels enabling installation in out of square areas, unlike many outdoor shade blinds.